The AL leader made the opinion while addressing a joint press conference of 14-party alliance at Awami League central office in capital’s Bangabandhu Avenue on Friday. “Boycotting polls, they (BNP) could not foil the elections in last couple of years. 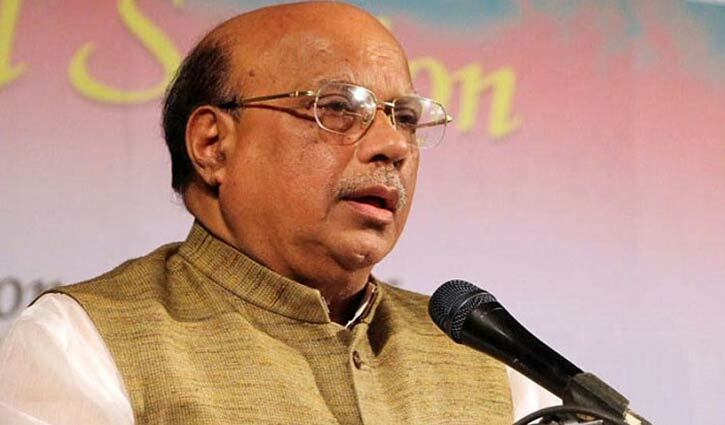 They are going to destroy their party boycotting election again,” Nasim added. Workers Party President Rashed Khan Menon, Samyabadi Dal General Secretary Dilip Barua, Awami League's Deputy Office Secretary Biplab Barua and others attended the function.